No problem? That’s a problem. In both Pitch Practice and in my work with content marketing clients, one of the most challenging tasks is nailing down your problem statement. Almost every time I ask the question at Pitch Practice, “what is the problem that [insert startup name here] is solving?” the answer I get is a good description of what the startup does. What your startup does is not the same thing as the problem your startup is attempting to solve. The Lean Startup – We don’t start businesses with great ideas. We start businesses to solve a big, nasty, hairy, stinking problem in an industry we know. Start with Why – Your “why” is the problem you’re solving…the problem that you know about, have lived with, understand, and can solve. The secret structure of great talks – Telling a great story is a science, and there is a story behind how you arrived at your solution to this great big problem. Now, from each of these fantastic resources and the combination of the three, the entrepreneur can now (a) come up with a great business idea, (b) understand how to create a marketing message as well as craft a solid pitch, and (c) learn how to craft a great story around the business. it’s not about you, Mr. Serial Entrepreneur with all kinds of great ideas. it’s about your target customer, their pain or their problem or their obstacle in life or in business. it’s a a description of something that is broken, inefficient, or old or obsolete. Understanding these 5 things about your problem statement, you now have some boundaries within which to work to create a great problem statement that will instantly grab your audience’s attention because it will hit home with them (the right audience) because they, too, have lived with the pain of this problem for years and years. Use this construct when you set out to develop your problem statement. That’s where everything starts. 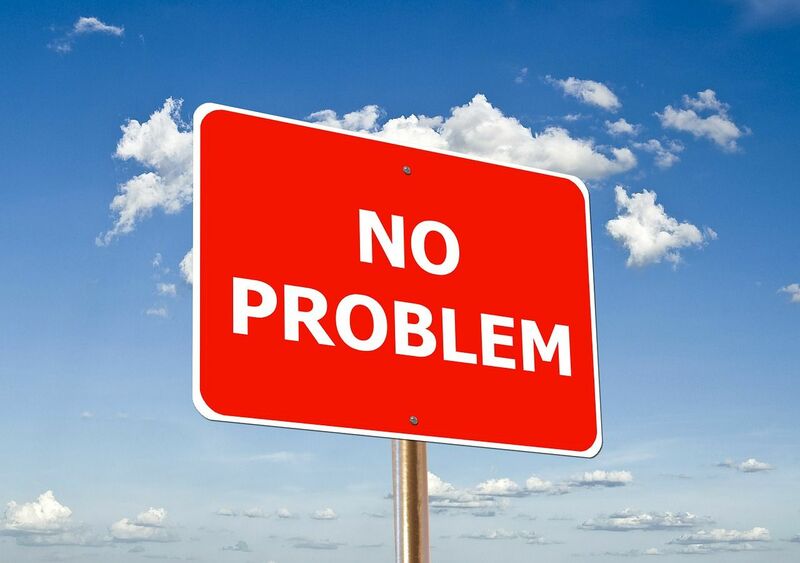 If there’s no problem statement, there’s no business.